I am Denise Story Philpott, the Media Specialist at W. F. Burns. I attended W. F. Burns when it was Valley Jr. High School, the first year that it came into existance. A 1975 Valley High School graduate, a 2000 and 20003 graduate from Auburn University I started teaching at W. F. Burns in 2000 as a Social Studies teacher and Reading teacher in 6th grade. I became the Media Specialist at W. F. Burns in 2003, so I have been here for quite a while. I am also the yearbook sponsor at W. F. Burns Middle School. Students at W. F. Burns Middle School will select and use media and technology to access, organize, create, and communicate information for solving problems and constructing new knowledge, products, and systems. Students at W. F. Burns Middle School will access, evaluate, and apply information efficiently and effectively from a variety of sources in print, non-print, and electronic formats to meet personal and academic needs. Students at W. F. Burns Middle School will apply technological and information skills to issues of personal and academic interest by actively and independently seeking information, demonstrating critical and discriminating reading, listening, and viewing habits, and striving for personal excellence in learning and career pursuits. Students at W. F. Burns Middle School will demonstrate the ability to work collaboratively in teams or groups, use information and technology in a responsible manner, respect intellectual property rights, and recognize the importance of intellectual freedom and access to information in a democratic society. 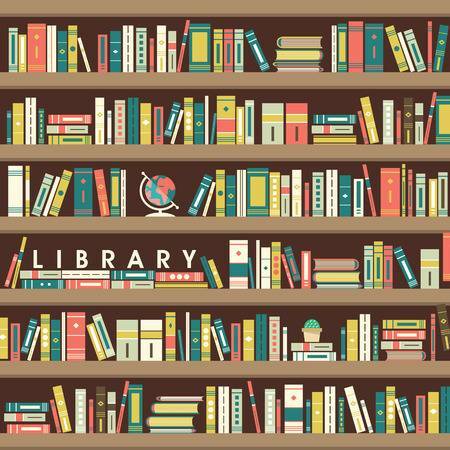 The Mission of the Library Media Program is to assist members of the learning community in becoming effective users of information and to foster the love of reading. OPAC- Library catalog access at school. Use this site to research information. Use this site to get work with homework in the afternoons at home. EBooks now in the Library!!! The Media Center is excited to announce the addition of eBooks to our inventory. These books were purchased with funds from the Dollar General Literacy Grant that Mrs. Philpott wrote. Please take a minute to use the weblink below and login information to view the titles. We have books on how math and science are used in everyday life and careers, social issues, sports, cyber issues and health issues. These books can be accessed anywhere that has internet service. We will be receiving the hardcover book soon too.